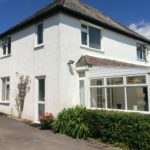 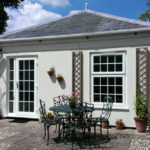 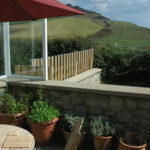 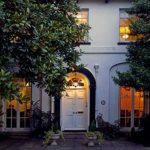 Charmouth has a wide selection of serviced accommodation, from private bed and breakfasts to small hotels and guesthouses. 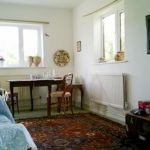 Single, twin, double and family rooms are available (see individual properties for details), as are continental, or full English breakfasts. 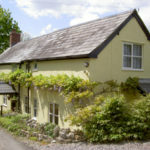 See the individual listing to see which properties offer online availability and direct online booking. 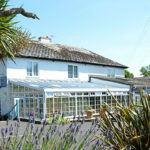 GREAT VALUE – In order to offer fantastic value, the majority of rooms in Charmouth are NOT AVAILABLE ON BOOKING.COM, EXPEDIA, HOTELS.COM, TRIVAGO, LATEROOMS or other sites with hidden commission charges. 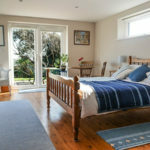 Book direct for the best value!